Worrying about “keeping the city weird?” Don’t. 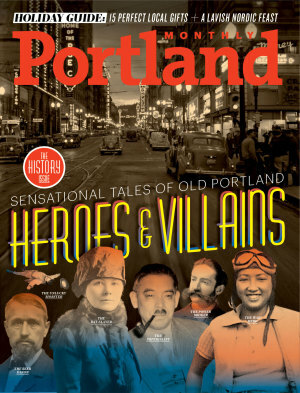 As these tales reveal, Portland has always been stranger, bloodier and more fascinating than you ever imagined. 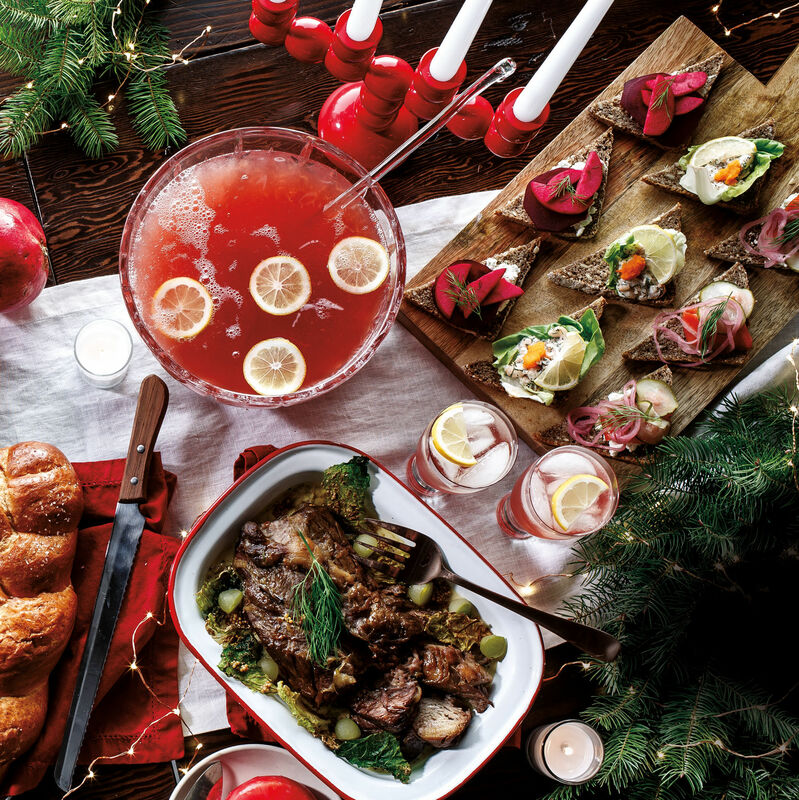 Dig in to our very Scandinavian holiday buffet, with festive recipes, inspired seasonal décor, and a jul glögg to remember. 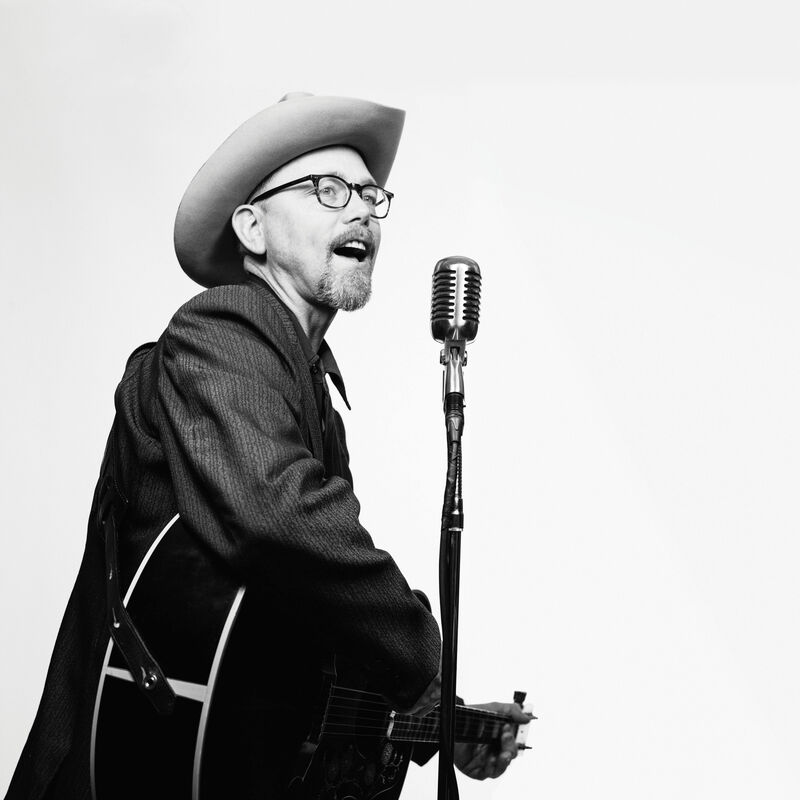 Close to fame, close to death, or just playing close to home, the songwriter’s saga ties local music together. OK, we exaggerate. By a lot. But when JJ Abrams calls to chat about his movie, it’s natural to jump to hyperbole. Three reasons to visit Portland’s newest microrestaurant cluster, where communal dining lives large. How Qualified Is Ted Wheeler, Really? Oregon’s state treasurer is now running for Portland mayor. We size up the pros and cons. At the dawn of modern media, a ruthless tycoon and a ragtag band of reporters waged a desperate battle for control of Portland’s news. Dr Esther Pohl endeavored to kill all of Portland's rats to save the city—and succeeded. The story of Hazel Ying Lee, first Chinese American woman to fly for the US military. As combat raged around the world, one Oregonian became a war criminal. From the whiskey-swilling frontier days to Prohibition’s battling “dries” and rumrunners, booze formed Portland’s civic soul.